Pensioner and seniors – Would you like to pay $7.50 return instead of $2.50? The Minister for Transport and Infrastructure, Andrew Constance, has announced the intention to do away with most paper tickets used within the public transport system in NSW from January 1st, 2016. This is in line with the general move to greater use of the OPAL card system. A consequence of this is that pensioner excursion tickets (PET) will no longer be available. This presents no problem, other than the need to obtain a gold OPAL card, as, for the majority of eligible users in NSW the PET fare structure is incorporated into the OPAL system. 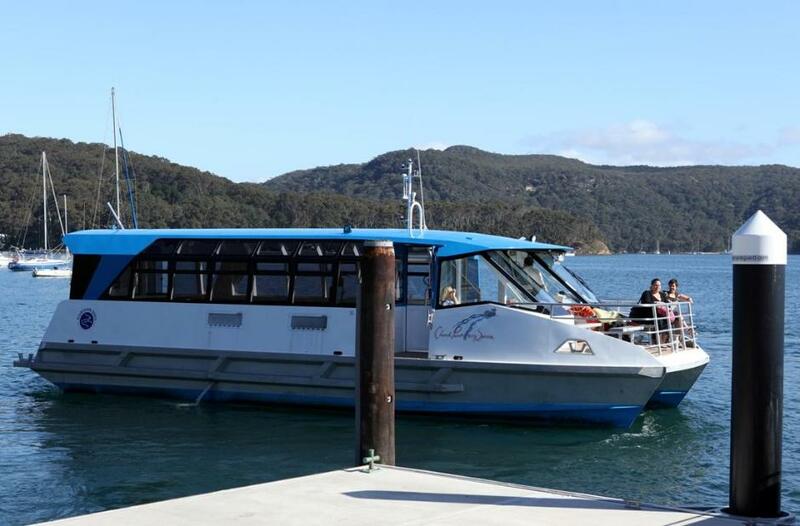 Our problem is that private ferry services in NSW have not, as yet, been included in the OPAL system. Meaning this change will result in the denial of access to PETs for private ferry service users. 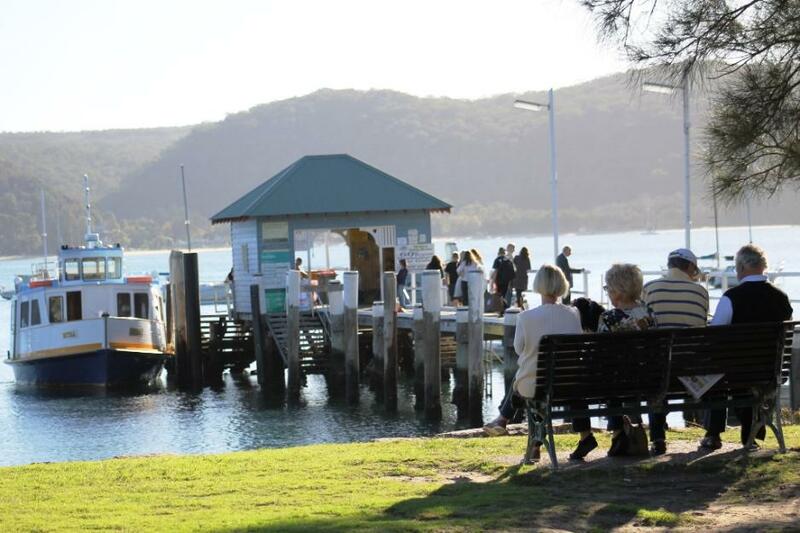 Palm Beach Ferries and the Church Point Ferry Service, an integral part of our community, who also provide days of delight for visiting pensioners in being able to access our beautiful offshore areas, are asking everyone to contact Transport for NSW, their local representatives and Mr. Constance and bring to their attention what must be an administrative oversight so it may be corrected. 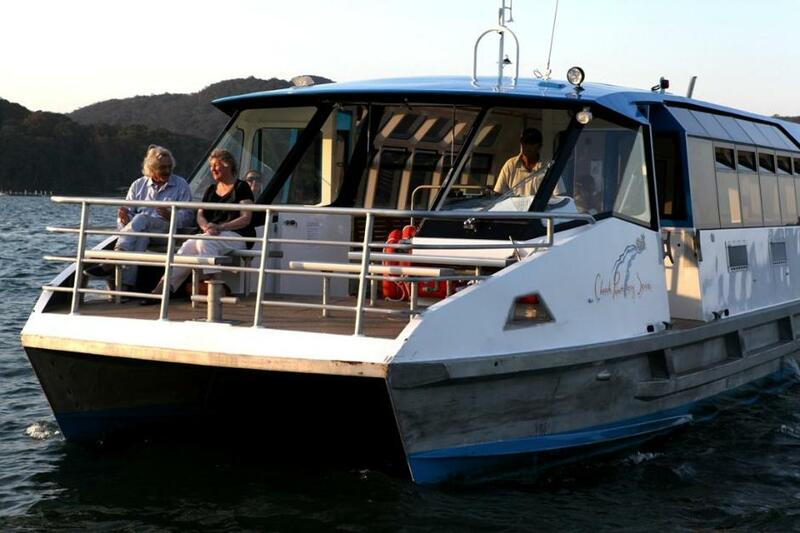 The Church Point Ferry Service has been in contact with Transport for NSW, with our local members and with the other private ferry operators to try and facilitate a solution to this. • The Facebook site is Transport NSW Info, or you could contact the Minister for Transport Andrew Constance or your local member Rob Stokes. The only paper tickets available will be single Adult and Concession tickets (trains, buses, ferries and light rail) and return Adult and Concession tickets (trains, ferries and light rail). • See the list of tickets retiring on 1 January 2016. • See the full list of tickets retired in 2014. If you’re still travelling with a Pensioner Excursion Ticket, it’s time to get your Gold Senior/Pensioner Opal card. The Gold Opal card gives you the same discounted fare on public transport as the Pensioner Excursion Ticket. Gold Opal fares are capped at $2.50 a day, so you won’t pay more than a Pensioner Excursion Ticket*. And, with lots of rewards for regular travel, you may even pay less. You only need to get a Gold Opal card once and add value to it. Then you can use it as often as you like, day after day. Palm Beach Wharf - Palm Beach Ferries - A J Guesdon picture.